I filmed these clips over about 3yrs of hunting and guiding friends on a large S TX ranch. All of the bucks in the video were mature and as natural as they come. The does were killed for population control and meat. All meat was used. 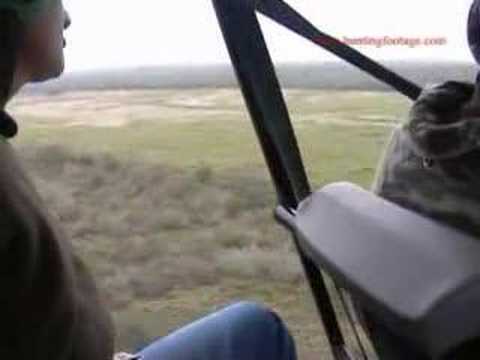 This video shows graphic kill shots, and should not be viewed by anyone who dislikes hunting. I don’t want to hear it! I hope you enjoy the deer hunting video! 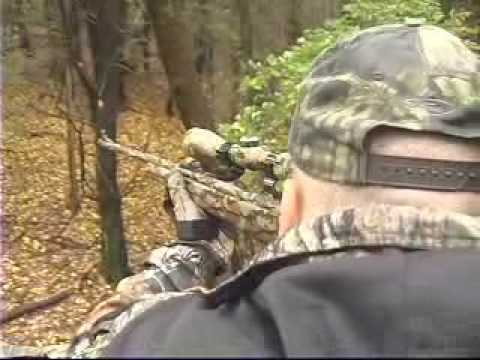 Visit HuntingFootage.com to watch 1000’s more amateur hunting videos free. Over 40 thousand members, come join us!